Disk brakes have to be dependable. 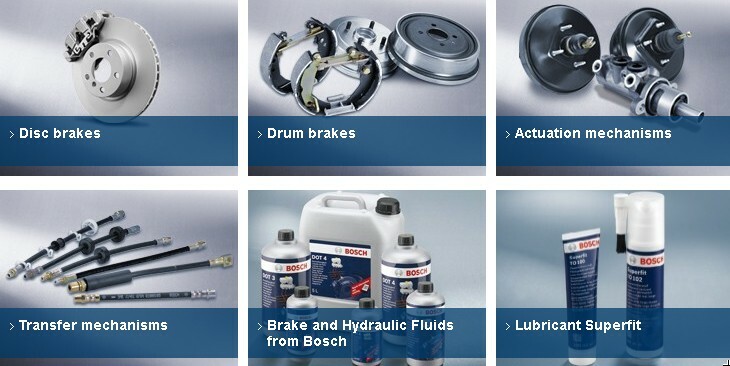 And disk brakes from Bosch are even more dependable than good quality might lead you to expect. 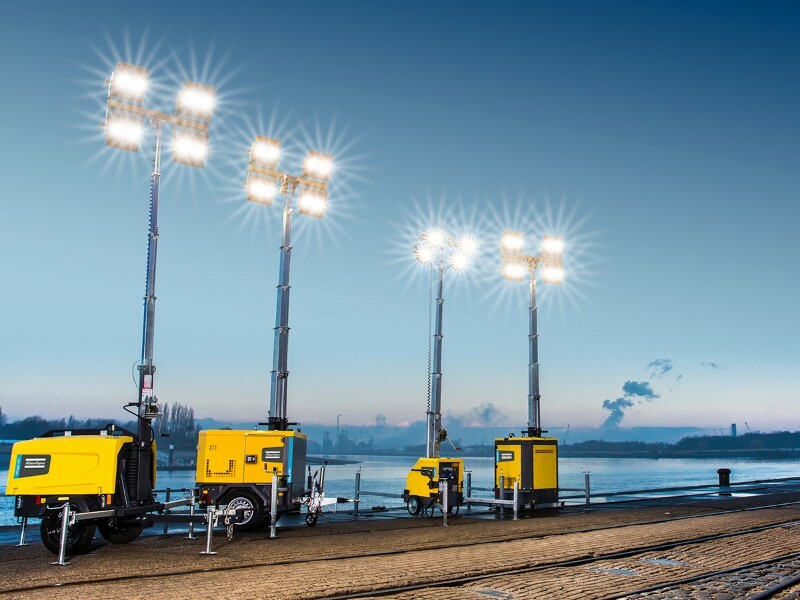 Thanks to the use of high-grade materials they can be relied upon to master even extreme loads. Just one example: On full braking, the braking power is several times greater than the engine power. 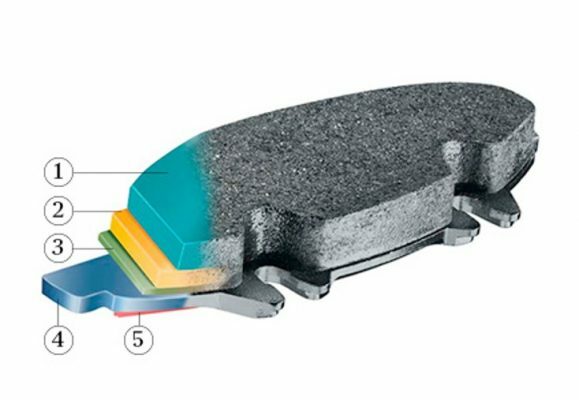 Temperatures in excess of 750° C can then occur between the pad and the brake disk. 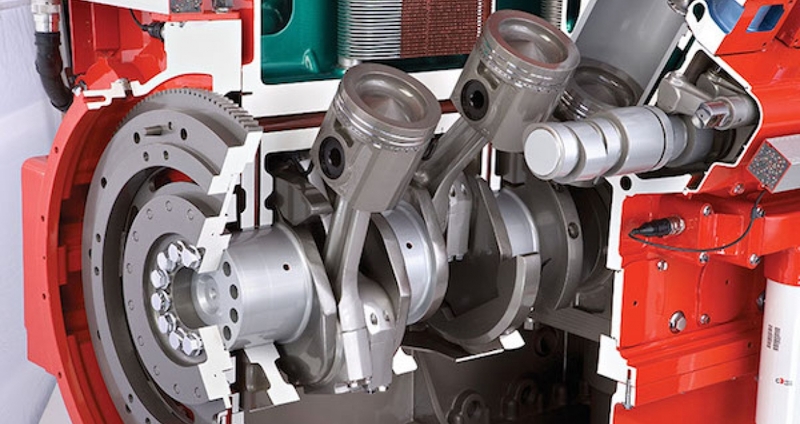 Only the absolute top quality is able to withstand such extreme thermal and mechanical stress over the course of time – in other words, Bosch quality.